Most people like to believe that it would never happen to them, but anyone can become the victim of an unexpected accident. If you ever find yourself in this situation, you could have trouble paying for the related medical expenses, and you will be at risk for entering a cycle of debt from which escape seems all but impossible. When you want to protect yourself from danger, consider getting accident insurance from Lester, Greene, McCord and Thoma Insurance in Tullahoma Tennessee so that you can enjoy peace of mind. With accident insurance, you can focus on your recovery because you won't need to concern yourself with fighting off a mountain of bills. 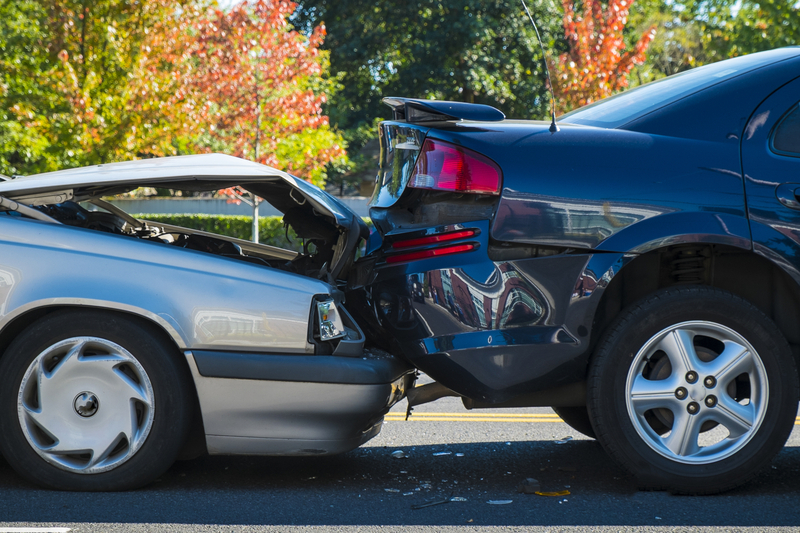 No matter how careful you are, you won't always be able to eliminate the possibility of getting injured, and signing up for accident insurance is a smart move that you won't want to overlook. Before they opt to move forward with the process of getting a policy, people are often curious about the benefits that they can receive. Depending on the coverage that you purchase, your plan will help you pay for medical transportation, primary care and follow-up treatments. Because affordable accident insurance is available, you can find a plan that meets your needs on any budget. With so many options from which you can choose, selecting the right path is not always easy, but we can help. Boasting competitive prices, outstanding coverage and unbeatable benefits, we are confident that we can provide you with the best possible accident insurance in Middle Tennessee. No matter the situation, we will do what it takes to make you happy and to help you put your worries to rest, and when you have our team on your side, you will know that you are in good hands.